Welcome to Salmon Arm and the heart of the Shuswap! 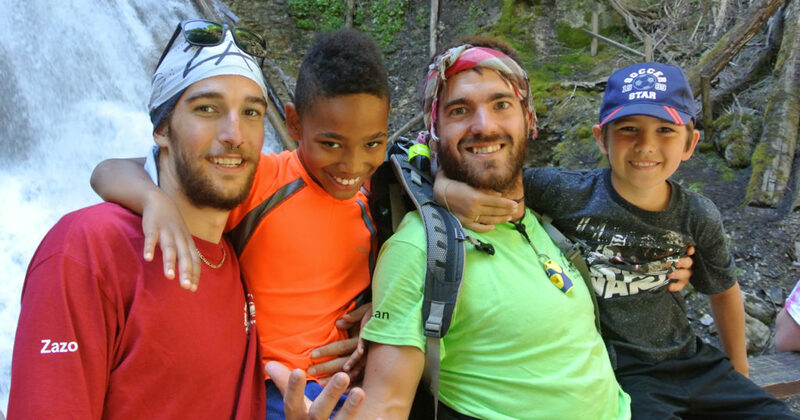 We can’t think of a better way to kick off your summer fun than a week at our newest location for BC Family French Camp. 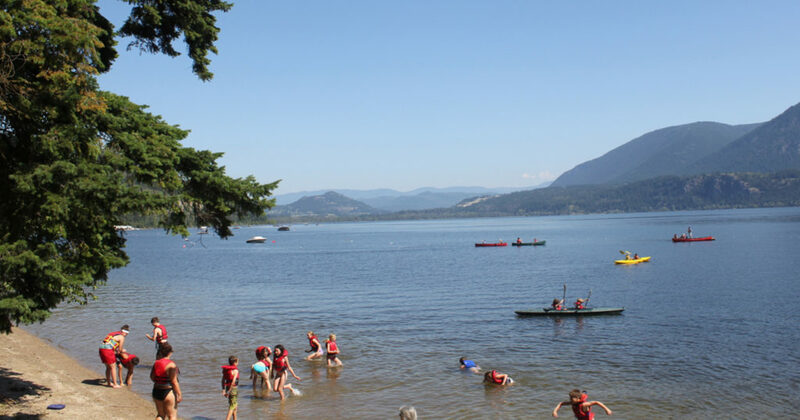 Shuswap camp invites you to soak up some sun on the endless sandy beaches and enjoy the beautiful sights of the surrounding mountains, rolling hills and lush valley. 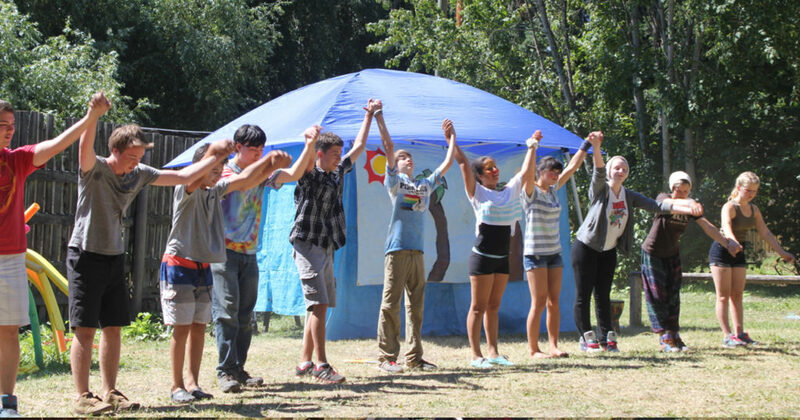 Experience the warmth and excitement of watching your incredible children sing and play their way into adventures, memories, and friendships that will last a lifetime. 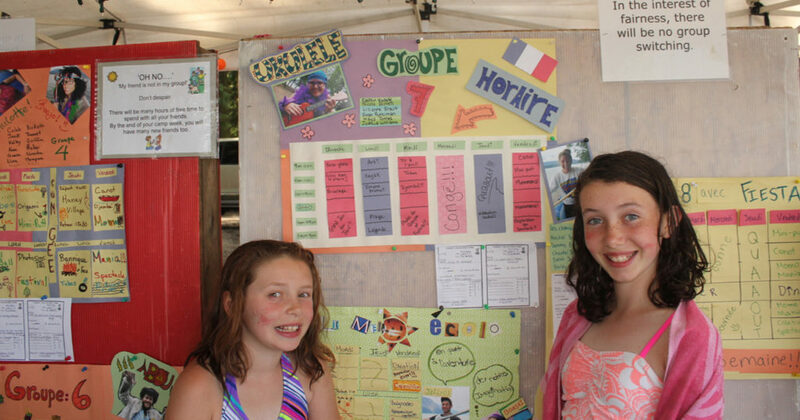 Your children work hard all year to master their French language skills; BCFFC provides a fun, safe, and unique opportunity to carry those abilities beyond the classroom. Our new Pierre’s Point location is an ideal spot for your fun in the sun. 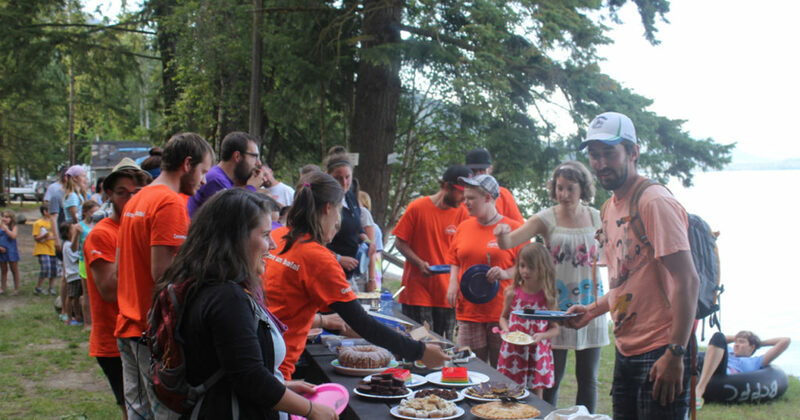 The campground features 2800 feet of private white sandy beach, a convenience store, a concession stand, cement boat launch, peddle boat and canoe rentals, free WiFi throughout, laundry facilities, mini golf and horseshoes, beautiful clean lake for swimming, free hot showers, and a sani-station. Pierre’s Point is a cozy and safe place for your family to enjoy. 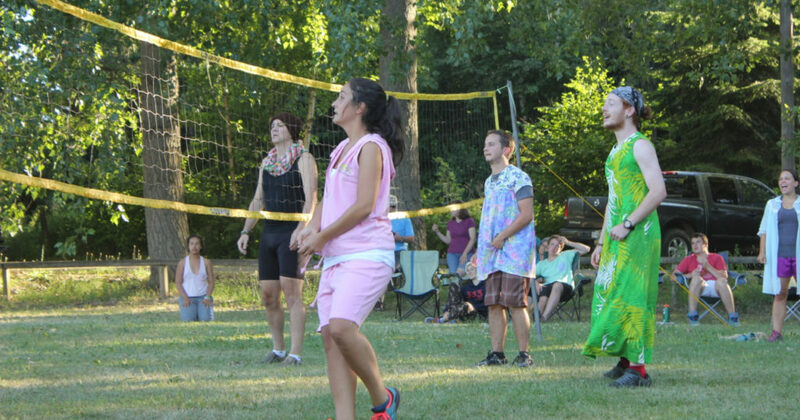 On the Wednesday of your camp week, there are no scheduled activities. 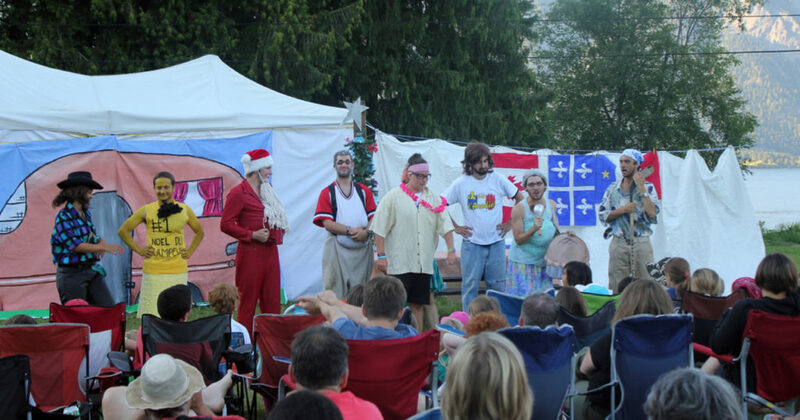 This day off gives you and your family to just relax in the campground or to explore some of the local attractions. 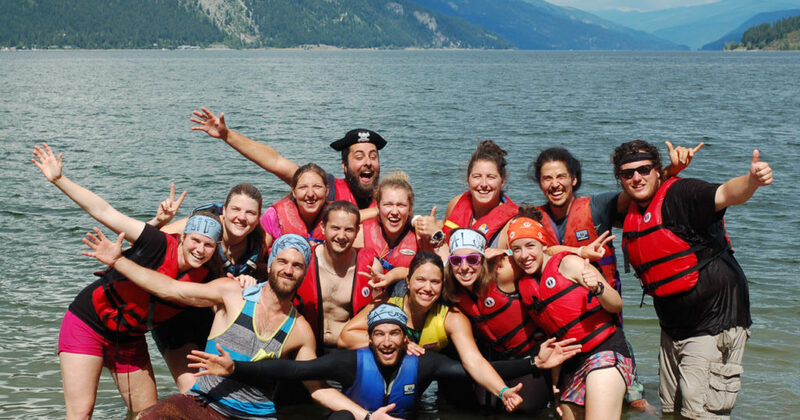 With many adventurous and not-so-adventurous activities to choose from, the Shuswap has something for every member of your family. Take a short drive and experience a piece of Salmon Arm’s history at R.J. Haney Heritage Village and Museum, or feel like you are hiking through an enchanted forest to Margaret Falls in Herald Provincial Park. 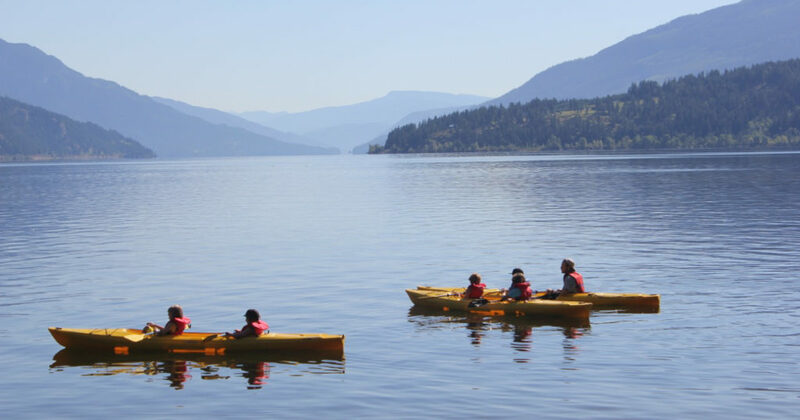 Let the kids splash and spray at downtown Salmon Arm’s Fletcher Park, explore the downtown shops and works of local artisans, or slide your way into water fun at Water Slide & RV Park. 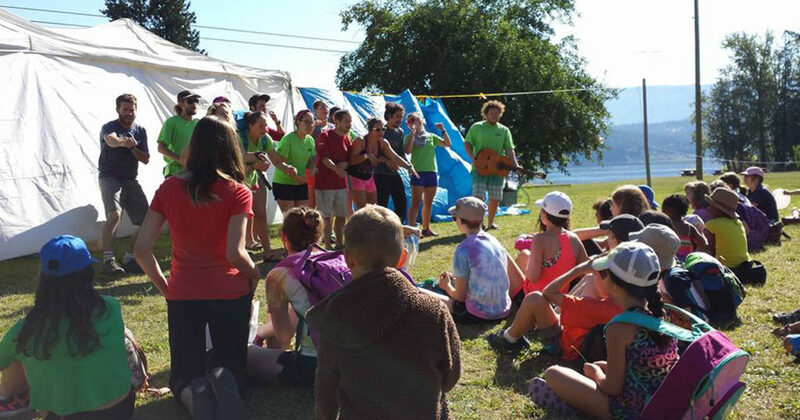 Bring a chair or blanket to end your perfect day with an evening musical concert at Salmon Arm’s Marine Park Wednesday on the Wharf (WOW) series. The Shuswap region also offers a number of exceptional and championship golf courses that the golf enthusiast will not be able to resist. 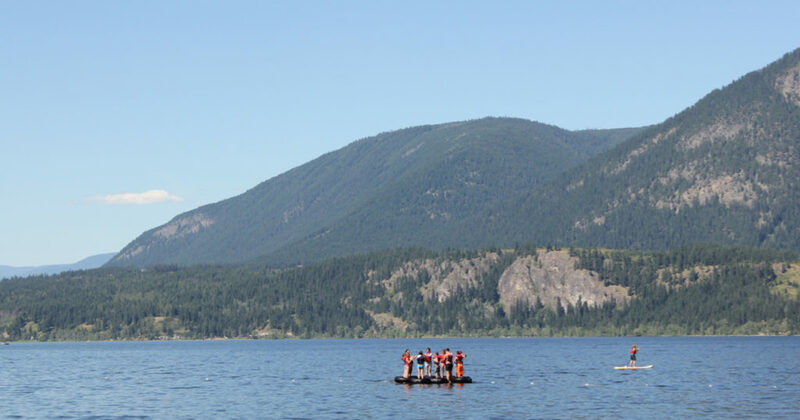 From the tranquility of the numerous sandy beaches to bustling water fun, you will find everything you need in the beautiful Salmon Arm area. 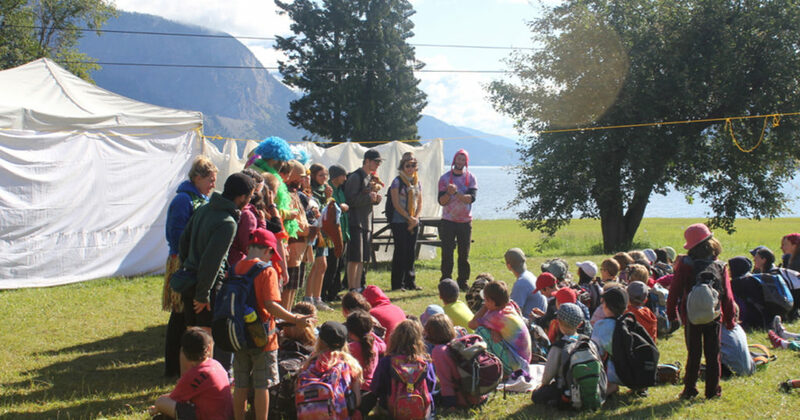 Though it’s impossible to express the true excitement of camp with a few words and photos, we sincerely hope you will take a few moments to browse through the wealth of information provided throughout our BCFFC website. 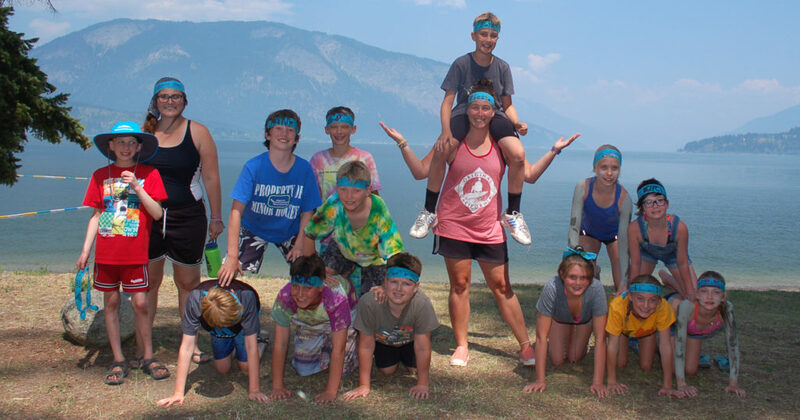 See what BCFFC Shuswap has to offer and familiarize your family with the inner workings of our great camp. We hope you will enjoy learning more about our exceptional family experience that so many children and parents hold dear. You’ve heard your friends and family talk about us. Is this your year to come and see what the fuss, rush, and excitement are all about? 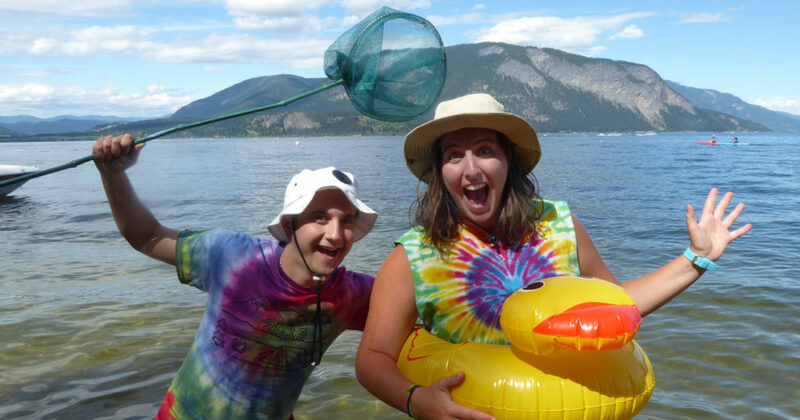 Please visit the Shuswap Lake Registrations page for more info on fees.